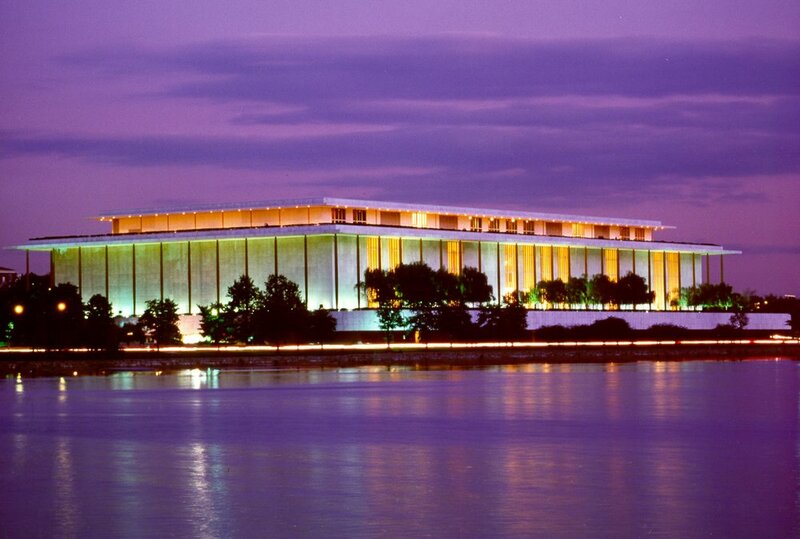 Washington Chamber Orchestra will be performing in the final round of 66th edition of 2019 Washington International Competition [2019 Voice] at The John F. Kennedy Performing Arts Center Terrace Theater. WCO will perform with the 6 finalists selected from the rounds of the competition. Astor Piazzolla’s name has become synonymous with tango, the signature dance of his native country, Argentina. Washington Chamber Orchestra’s Concert First Concert Cycle feature Violinist Irina Muresanu performing the Four Seasons by Piazzolla. For one very special night, an award-winning Pianist Yeol Eum Son, a double Silver medalist at the 2011 Tchaikovsky International Competition and 2009 Van Cliburn International Competition, will perform a benefit performance with the Washington Chamber Orchestra. The concert includes Chopin’s Piano Concerto No.2 in F minor, the piece she played in the final round of the Van Cliburn Competition. Mozart’s delightful Symphony No. 35 “Haffner” and Serenade for Small Orchestra by Malcolm Arnold will be performed by WCO.